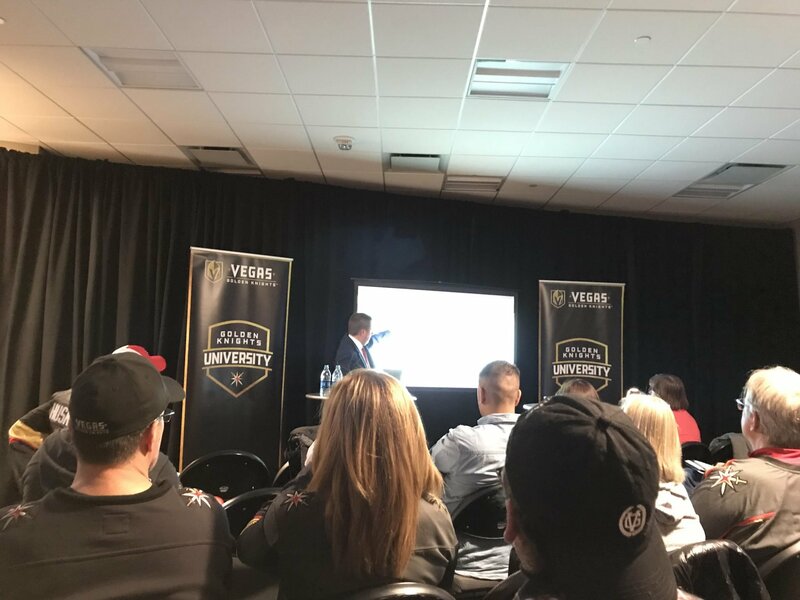 I’ve turned my career into covering the Golden Knights and analyzing the game of hockey, and I can safely say I left the 90-minute session with at least ten pieces of info I didn’t know before I came in. Donskov’s ability to illustrate concepts via video makes you feel like you are in a legit NHL film-session and Craven’s experience allows him to add a depth of knowledge to the film that’s almost mindblowing. They aren’t using recycled clips from old games either. They use film from recent Golden Knights games (including one clip from a game two nights prior to the session I attended), to show when things went right, and also when things went wrong on the ice. If you have any interest in learning more about the game of hockey, this is a can’t miss. There are five sessions open to the public and one that is specially reserved for season ticket holders. The price is $249 and includes a ticket to the game that night. Or, if you already have a ticket it’s $149 for the skate on T-Mobile Arena’s ice and the classroom session. Plus, a portion of every package will be donated to the Vegas Golden Knights Foundation. In just 90 minutes, you’ll be seeing things on the ice you’ve never seen before. 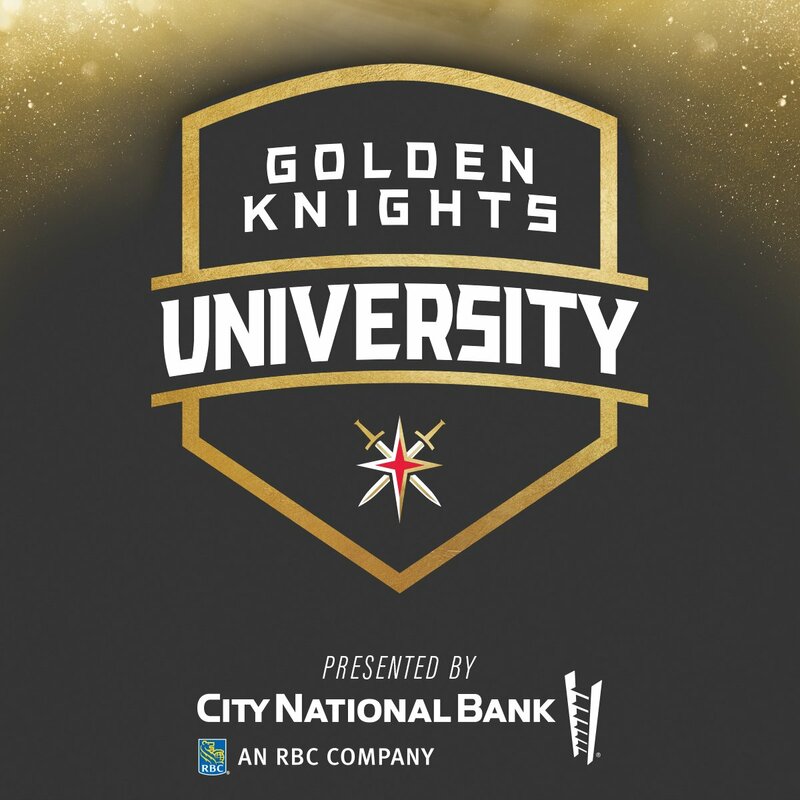 It’s not often you have a chance to be taught the game from two of the best minds in an NHL organization, and the Golden Knights are offering it for the second year in a row. It’s well worth it, believe me. Tickets are available here.